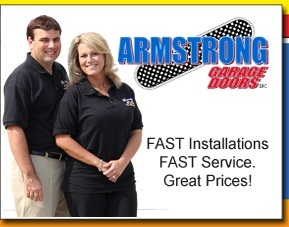 Armstrong Garage Doors provides installation, service and replacement for all types of garage doors. Call now and have a technician visit TODAY. 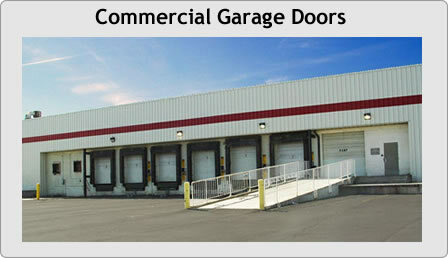 Residential and commercial garage doors are our specialty. Estimates on garage door service, garage door repairs and new garage door installations. 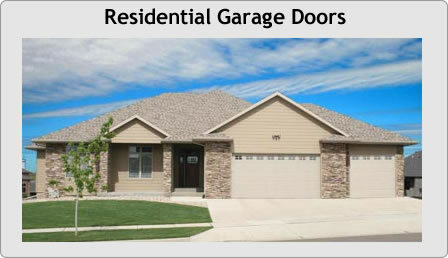 We service all makes and models of garage doors, openers and springs. We are experts in garage door spring service and replacement. Our springs can double the life of your door! Courteous, professional, highly trained, prompt, clean and friendly garage door technicians that are our employees. We service ALL types of broken garage door springs. Our galvanized garage door springs provide over 20,000 cycles! !